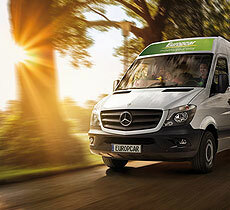 Voted "World's Leading Leisure Car Hire Company" at the World Travel Awards, Europcar provides customers with state-of-the-art car rental service and flexible driving solutions. 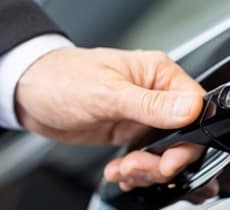 Our wide choice of the most recent car models and competitive pricing makes your 3-step booking on our website fast and easy. 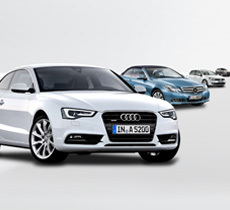 Simply select your car rental location and get a quote! 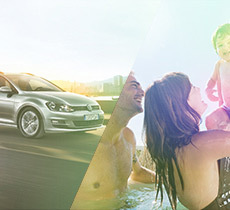 At Europcar, we understand the environmental impact of what we do. 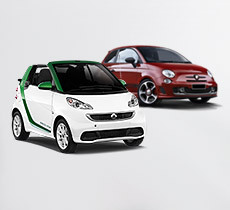 That's why we have wholeheartedly embraced a sustainable development program and are proud to be the first car rental company with certified ecological commitments. After all, what's good for the Earth is good for our drivers.